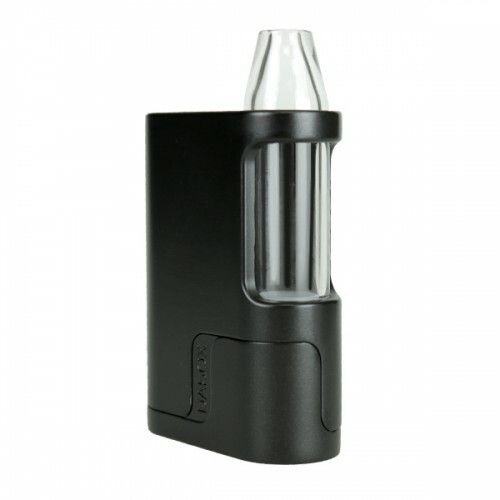 The Vivant Dabox Vaporizer is a super compact yet powerful portable unit with a unique Flip Door that dispenses with the hassle of unscrewing the chamber to load the atomizer. Two advanced quick-change atomizers–a dual quartz rod and dual quartz Clapton coil–deliver dense, potent, and smooth hits. A patent-pending EZ Load Flip Door makes swapping or cleaning the interchangeable Dabox atomizers a breeze. The glass chamber and mouthpiece cool vapor before it is inhaled, all while preserving the essential flavor, aroma, and medicinal compounds found in waxy oils. And the Dabox Vape features an impressive 40 Watts of battery power, offering a rapid heat up time and big, dense of clouds of vapor. The Vivant Dabox is the perfect tool for enjoying waxy oils on your feet. 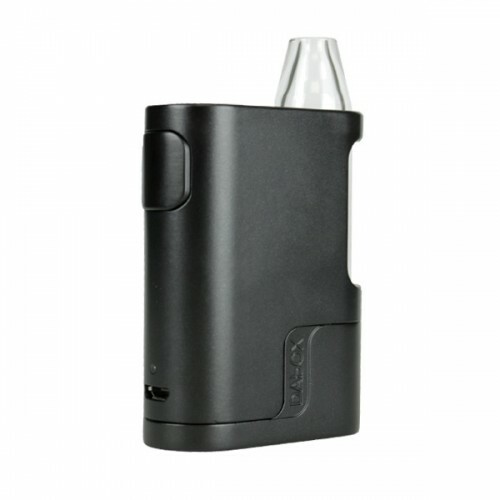 he Vivant Dabox features an innovative Flip Door that streamlines loading the device. 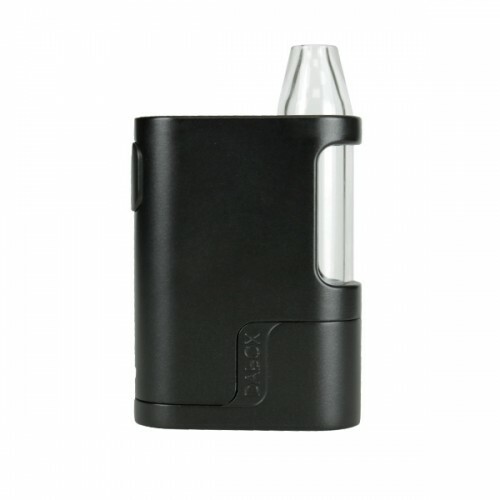 Rather than force users to unscrew the mouthpiece to load the chamber, the Dabox door simply clicks open at 45 or 90 degrees to reveal the interchangeable atomizer, which attaches to a coil adapter at the base of the Flip Door compartment. 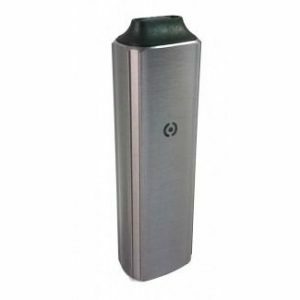 This saves you innumerable minutes on loading your waxy oils, and ensures a hassle-free vaping experience. Dabox Vivant comes with two atomizers featuring high quality coils, 100% medical grade quartz, and quick change threading that makes testing out new vapor profiles easy. 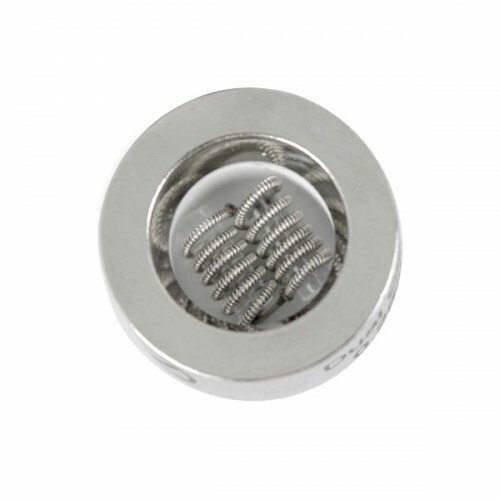 The Dual Quartz Rod atomizer produces extremely flavorful and smooth vapor, while the Dual Quartz Clapton Coil boasts extra thick coils that create extra thick vapor. 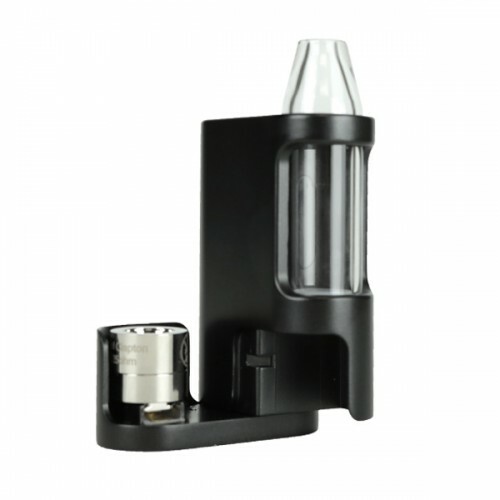 The atomizers are loaded into the Dabox Vivant atomizer by clicking out the Flip Door at either a 45 or 90 degree angle. 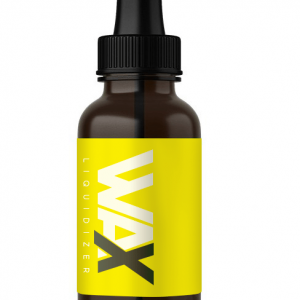 Rather than having to unscrew a mouthpiece, as you would with a vape pen, simply click open the Flip Door and load your waxy oils. Unlike most portable vaporizers, the Vivant Dabox vaporizer features an all glass chamber through which vapor travels before it is inhaled. This chamber extends the vapor path, giving each hit time to cool off, while the inert glass preserves the true flavors and aromas of your wax concentrates. The glass chamber doubles as a mouthpiece, and is removable for easy cleaning. A splash guard stops waxy oils from leaking into the chamber. This isolated all-glass vapor path ensures smoother, flavor-intensive hits while keeping the mouthpiece cool. 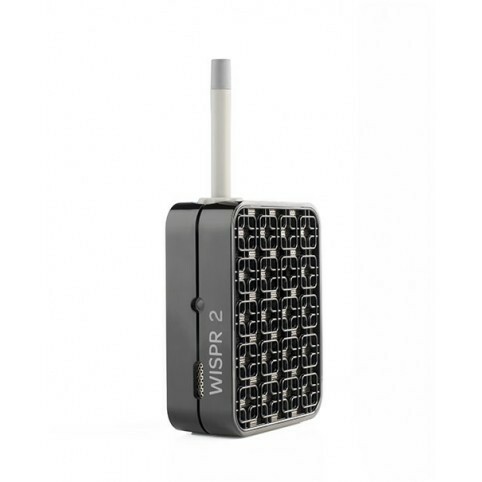 A simple single button control lets you prepare your vaporization sessions in a matter of seconds. Just click the button five times to power up, and hold the fire button down to take a hit in just 5 seconds. An LED light display keeps you informed about battery power, stealth mode, and electrical connectivity with the atomizer. The Vivant Dabox vaporizer’s easy-to-use controls make it a breeze to take quick hits on-the-fly, and dispense with the hassles sometimes associated with vaping waxy oils. Vivant Dabox puts 40 watts of power in the palm of your hand. That power reflects in the big, milky vapor production. But also gives users faster heat ups and charge times. The 2A Quick Charge System supports 2 Amps, enabling the Dabox to go from a dead battery to a full charge in just 1 hour, an unprecedented charge time among portable vaporizers. Simply plug in via USB cable and the LED display will light up red to show the unit is charging. Once a full charge has been achieved, the light will shut off, letting you know it’s time to vape. Dimensions: 2.75 x 2.75 x 4.5 in.